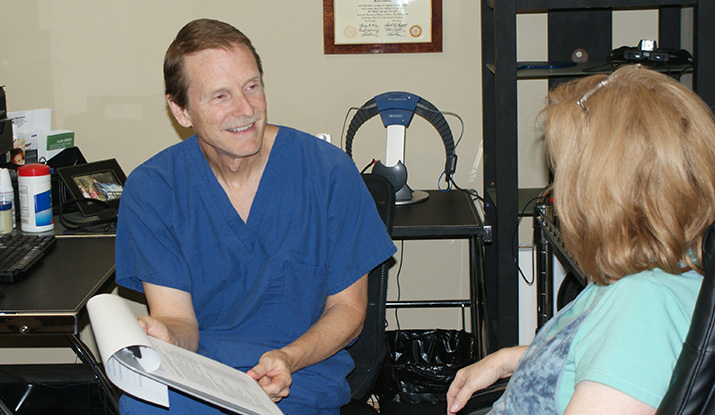 Hearing Care by Hough specializes in hearing rehabilitation for mature adults. The prevalence of hearing loss is astounding. Roughly 10% of the general population is affected by this disease with well over 30% of those over the age of 65, and over half in their eighties. It’s the third most prevalent chronic disease among the aging. So we call hearing loss the silent hurt. 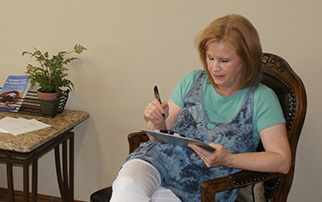 Call for your free hearing screening and consultation today! 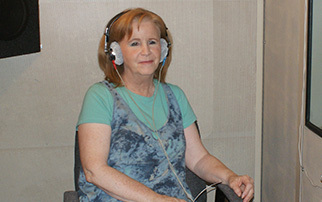 We employ a Unique Process in treating your individual hearing condition. 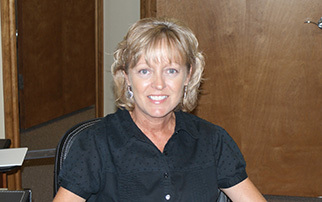 You'll be greeted & served by Rita, our office coordinator - she'll help you with your paperwork, insurance and offer some coffee or juice. We can’t wait for you to visit! Filling out our history form helps us understand your reasons for your visit. 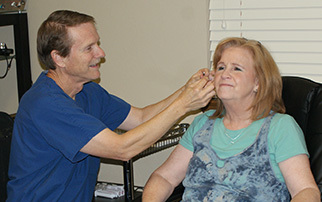 This is a vital part of our service to address your hearing health care. 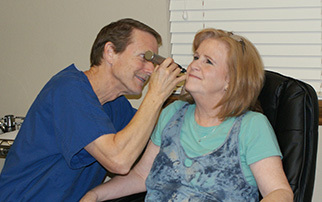 Otoscopy is used to inspect the ear canal and eardrum. 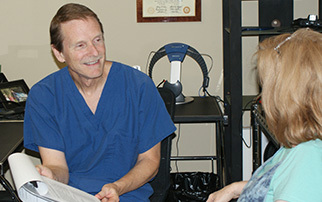 If indicated, Dr. Hough might remove earwax and debris from the ear canal. Diseases of the middle ear may be observed through the translucent eardrum. 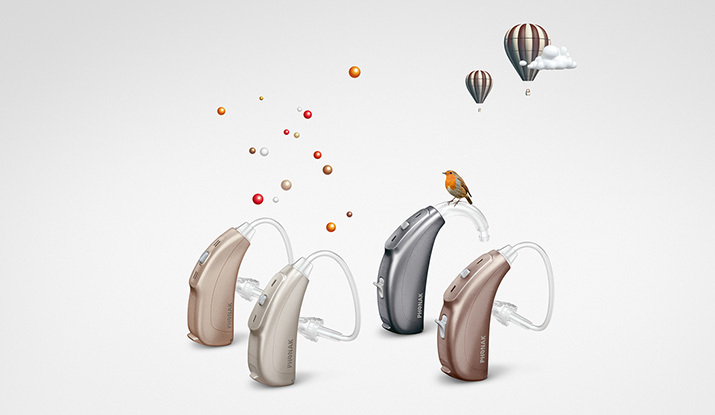 If indicated, hearing aids may be ordered during your intitial visit and fitted a couple of days later.  There is a $100 non-refundable fitting fee, but the cost of the hearing aids is fully refundable during a month long trial if you don't appreciate significant benefit. 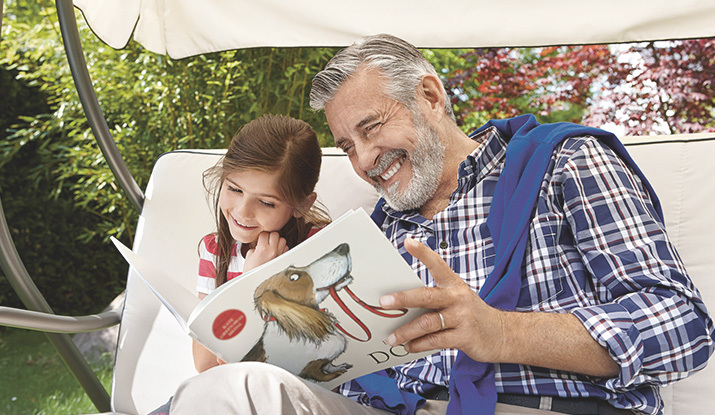 Are you ready to start on your Journey to Better Hearing?